Thank you for your interest in the ReMissioning Church Assessment! Remissioning empowers churches to fulfill God’s disciple-making mission.  We strive to help congregations thrive on mission through our assessment tool. The assessment provides churches of any size with the ability to evaluate the missional health and vitality of their congregation. We don’t evaluate buildings, bodies or budgets. Instead, our scorecard focuses on your church’s strengths and weaknesses and offers a way forward that will help you to thrive on mission. The assessment celebrates areas of strength and addresses areas of concern through a congregation-wide survey of approximately 50 questions in 10 categories. Based on extensive research, we have established 10 vital signs of church health that we use as our assessment standard.